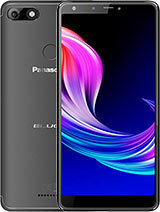 you say this phone is avalible?> where when in was in china it was just a demo and not ready for release??? 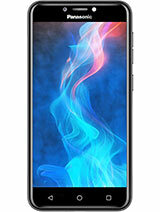 when is this phone coming out!!! i gotta get it!!! pls reply me anyone!!!! sorry, this sounds stupid, but what is symbian OS and what do u use it for? 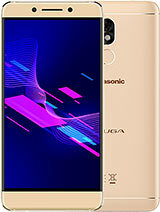 This is one of the best panasonic phone ever comeout. anyone interest to sell? 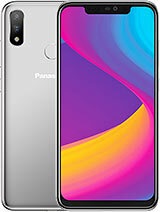 This phone does not run on OS at the moent this is only a sample phone it may not be released they had a couple of them at a convention in china if you are lucky you can find a few pic of the the real thing! 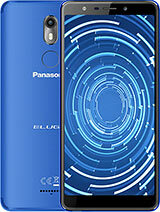 panasonic has not said if they will release or not..
does any1 know if it runs on Symbian OS? Any sign of a release date and price? I would like to trade my X70 for Z800 if it's available on the market...Though I hate a lot about the very short standby time of X70, in the hope that Z800 would improve, the design of Z800 tempts me a lot. 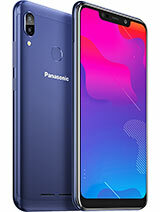 This phone features does attract me very much just that i don't like the phone design and i agree that this phone is the best panasonic phone. That would make a GREAT '3G'handset, especially when 3 haven't got that many attractive models....!